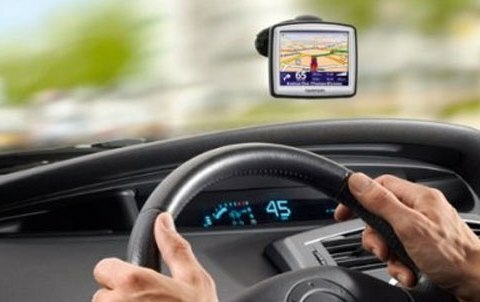 The worldwide leading maker of navigation devices, TomTom has introduced its two new TomTom navigation devices highlighted in Walmart’s Black Friday specials – TomTom ONE 125 SE (3.5″ touchscreen) and TomTom XL 325 SE (extra wide 4.3″ touchscreen). Both of them are traffic ready, utilizing an optional RDS-TMC traffic receiver to receive traffic information. The new TomTom ONE 125 SE and TomTom XL 325 SE are scheduled to be available exclusively at Walmart stores starting on Black Friday (5AM, November 27, 2009) for $59 and $89, respectively.